But the foundations of the WAE business were solidly put down in the late 2000s. F1 teams needed to buy or develop the first elements of hybrid systems with KERS units for the 2009 season, and Williams developed both battery and flywheel versions of the technology. Although the battery was ultimately the favoured route taken for energy recovery in F1, Williams Hybrid Power was established in 2008 and went on to sell the technology into other industries - for instance, the stop/start drive cycle of city buses. But Williams's flywheel investment still achieved notable success in motorsport when it was used on Audi's R18 prototypes that triumphed at Le Mans in 2012, '13 and '14. 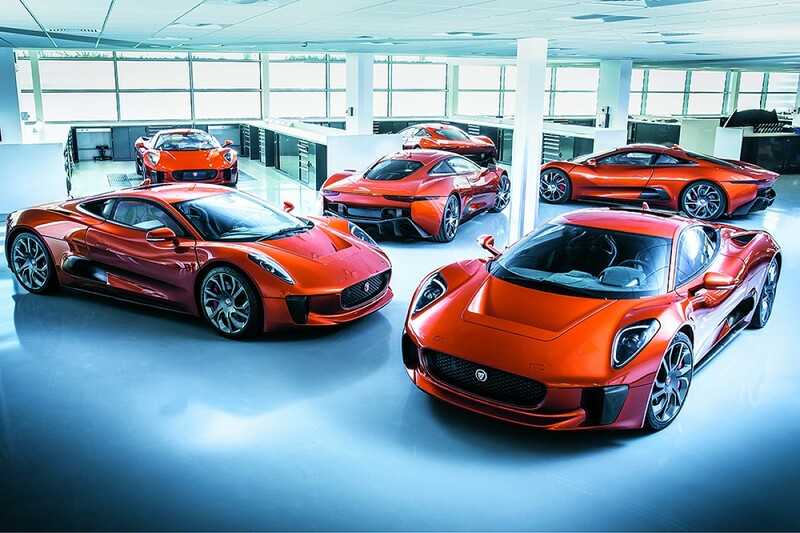 In 2010, Williams was tasked with the development of Jaguar Land Rover's C-X75 hybrid supercar project. During the following years, it also continued to work on its own battery KERS technology, which was sold to the Marussia F1 team, and another grand prix squad - Caterham - also paid to use its second windtunnel. Although Williams Hybrid Power was sold to automotive and aerospace multinational GKN in 2014 and the C-X75 - its appearance in James Bond film Spectre aside - cancelled, Williams saw enough from its side projects to justify creating an umbrella company, so it opened the WAE facility at its Grove base in '14. "Despite having been involved in the C-X75, which was a very high-profile project, because we didn't go to production and so it didn't get the full whack of PR, we were still relatively unknown even in the automotive industry," explains WAE managing director Craig Wilson. "No one had ever said anywhere what Williams Advanced Engineering was doing versus what Jaguar was doing, so we didn't have a lot that was going out about us. But as each year has gone on that's changed. A lot of people are now coming to us - they're aware that we've done something or they've seen something we've done." From the early days with just 50 employees, via initially spreading WAE's capabilities through networking and industry conferences, the company - and its project list - has grown. WAE has now completed more than 80 ventures for a range of clients in various sectors, and currently has another 40 on the go. 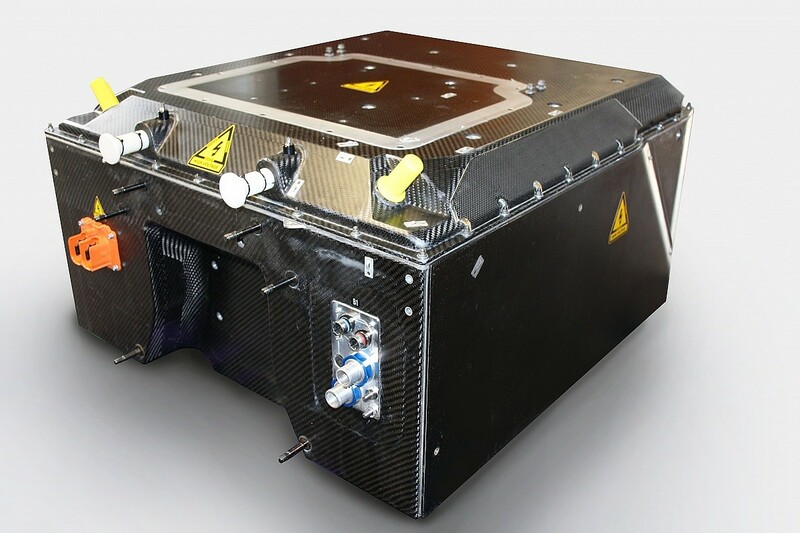 Arguably its highest-profile development has been the battery that powered the original Spark-Renault SRT_01E for the first four seasons of Formula E.
Many of WAE's current and completed projects involve delivering specialist products - including building 16 C-X75s for the concept car's one-off silver-screen outing in 2015 - and investing in and encouraging start-up technology companies. WAE's Babypod 20 incubator - built in collaboration with Advanced Healthcare Technology - is based on the carbonfibre developments that raise standards for F1's driver safety cells. The lightweight system has been designed to attach to any transport stretcher and is used by the intensive care ambulances run by Great Ormond Street Hospital, as well as the Children Acute Transport Service. Its Aerofoil technology, inspired by an F1 front wing, attaches to supermarket fridge shelves to channel cold air from spilling out into the aisles and provide significant energy savings - the "equivalent of a month's worth of the domestic CO2 emissions from a city the size of Manchester", according to its marketing material. The Brompton Electric bike features a 300Wh battery and front hub motor, benefiting from WAE's FE developments, while the Biological Surveillance and Collector System (BSCS) project - commissioned by the UK's Ministry of Defence and produced in conjunction with aerospace, defence, transport and security company Thales - draws on computational fluid dynamics developed for F1 to create a sensor-based air-particle detection system designed to protect soldiers from incoming biological attacks. The company is also working with Airbus on an aerospace project called the Zephyr High Altitude Pseudo-Satellite - an unmanned, solar-powered communications and surveillance aircraft that uses WAE's ultra-lightweight material developments, and battery electrical cell technologies. "In the first part, people said, 'What exactly do you do?'" Wilson says of WAE's beginnings. "They think of an F1 car and 'how is that relevant to our situation?' And while we have a lot of capabilities in common [with the F1 team], we are increasingly working with a lot of new technologies that are different to F1. I'm not saying they're better or worse - they're different. "We've probably carved out our own place in the world alongside an F1 team that's recognised for agility and performance, packaging and light-weight and all those things. We've carved out our own identity in terms of why people think of us and why they come to us." But although WAE has established its own engineering place and partners away from motor racing, Wilson reckons its enduring link to sport is crucial to the company's future. "The world's a rapidly changing place in the technology and engineering space and I think that motorsport is a fantastic enabler of change because it's very competitive, you're always trying to do more with less," he says. "It's a great platform for exploring and validating new technologies in a competitive environment. It's cutting-edge in many ways, so it's a very powerful component to have as part of the mix." But had Williams's woeful 2018 F1 season occurred when WAE was just being established four years earlier, it might have been "very difficult" for the new business, according to Wilson. As it was, with dominant Mercedes power in 2014, the F1 squad had its most successful season since '03, with a pole in Austria and a double podium in Abu Dhabi on the way to finishing third in the constructors' standings. "[The early stages of WAE were] difficult anyway because we were trying to create a new business and find new customers," Wilson adds. "If Williams F1 had had the year it had last year in 2014, that would have been very difficult for us to get going - I can probably describe it in that way. 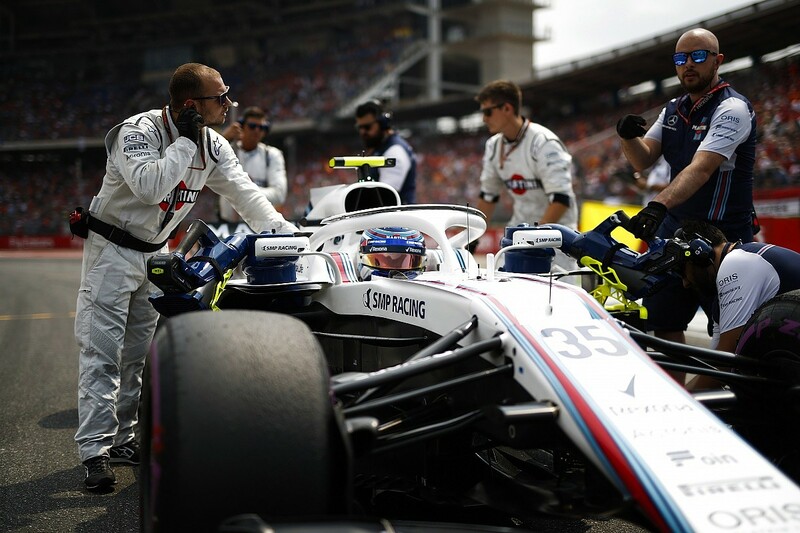 "Now we're of sufficient size and capability and known for what we're doing that although Williams F1 had a difficult year, it's not critical for Williams Advanced Engineering because we are already at a certain mass and have relationships of our own that are going on. "That's the other way of looking at it in terms of how it could have been had things been very different. 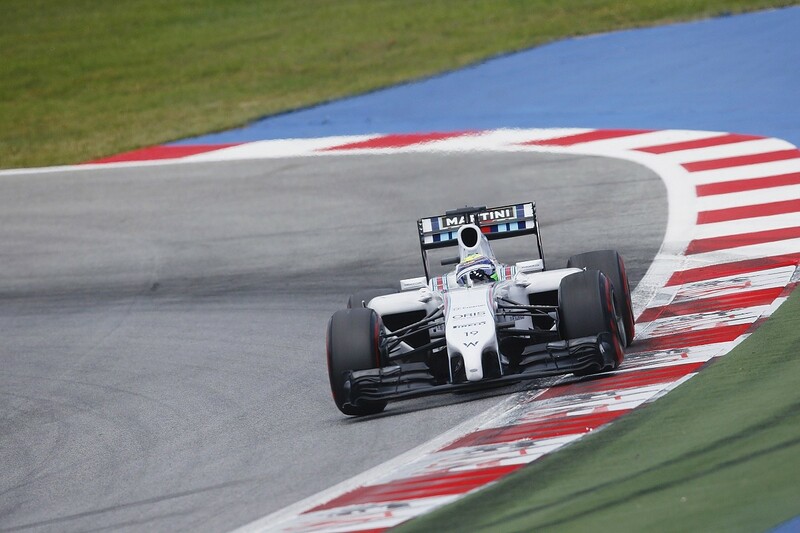 WAE is just very fortunate that the Williams performance on track in 2014 and '15 was really strong. It'll get back there, but it's an important part of our DNA." By building on its motorsport heritage and then establishing its own position in the engineering sphere, WAE has expanded to more than 300 employees, while the motorsport skill base and background of its workforce has diversified from roughly 60% when it was launched to around 20%. This is because of the varied engineering backgrounds required to reflect the other industries where it's working. Although its business portfolio is diverse and expanding into areas that rarely have previous motorsport associations, WAE's determination to retain a link to its racing heritage is reflected in what could be termed its headline acts. 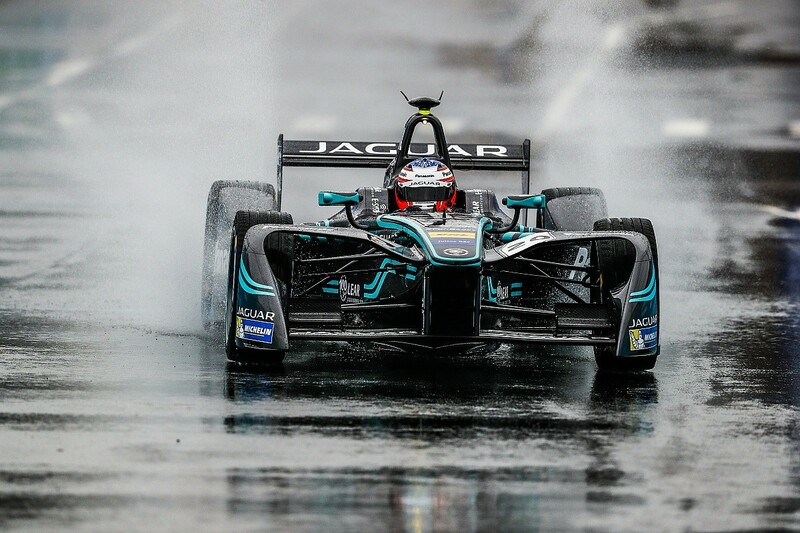 Namely, the FE Gen1 battery and its current technical partner relationship with the Jaguar team. For FE's Gen1 car, Williams was tasked with building a 200kg lithium-ion cell battery. It was initially expected to produce a maximum power of 133kW, but this was increased to 150kW ahead of the inaugural 2014-15 season and was then upped to 170kW for the second campaign. By the end of the 2017-18 season - WAE's last as the ABB FE Championship's battery supplier - the maximum power output was 200kW. WAE's FE involvement came surprisingly late in the build-up to the series' first season. 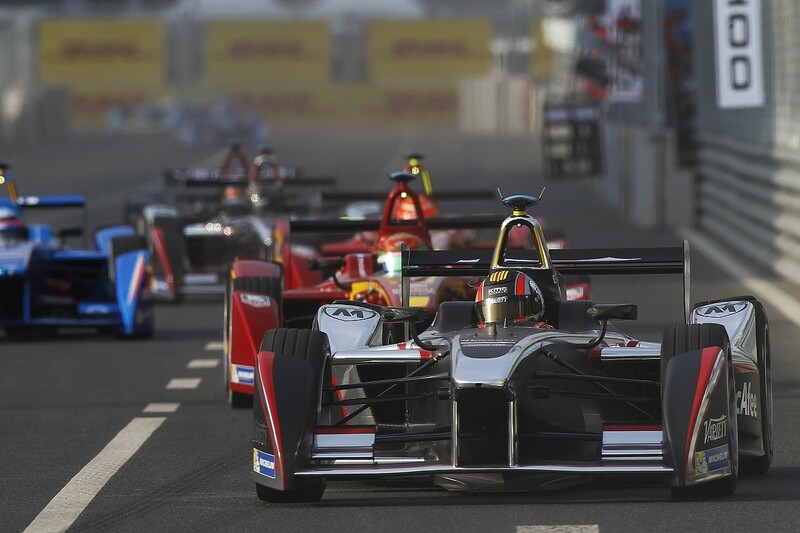 A major OEM had been working on the first FE battery, but that did not come to fruition and so in September 2013, just one year before the championship's first race would kick off in Beijing, WAE stepped in. "We didn't win anything - in fact we had a bloody big problem in late 2013," Wilson says of WAE getting the contract to supply FE with its first battery. "But it was a great problem to have because it was like, 'If we can do this then it's fantastic for our business.' But it was really a tough assignment given the timescale." The first prototype battery had to be built by February 2014 and the initial shipments for the first race started in July of that year, around the pre-season testing arrangements, so time was tight for WAE to deliver. Given the precarious situation in which FE found itself during its first season - CEO (and soon to be chairman) and founder Alejandro Agag has said the championship faced debts of $25million before additional investment came in - any major battery dramas could have been disastrous for the series. "I believe that if we had produced a battery that kept failing it would have killed the championship, it just wouldn't have existed," says Wilson. "There were enough other reasons why it would have stopped anyway, and that would have just been the straw that broke the camel's back. So it was great being part of that and watching the championship flourish." "So, we found ourselves with no battery. It was a situation of total panic and the ones who stepped up and said, 'We will build your battery, don't worry about that' were Williams. So, big credit to them, they did save Formula E before Formula E was born." Wilson says that electrification is "a big driver of what we're doing and what our capability is", and WAE is currently working on several high-profile projects in this area. In addition to the products already mentioned, it also supported the record-breaking Jaguar Vector V20E electric boat, works with various battery and energy-storage companies, and it will provide the powertrain for Aston Martin's Rapide E road car, which is set to be the manufacturer's first all-electric model when it launches later this year. This rapidly evolving technology sphere is one Wilson thinks more people should be turning towards, even though WAE was unsuccessful in winning the FIA tender to supply the battery for the Gen2 FE car - that deal ultimately went to McLaren. "I read recently that a person who is now 14, 15, at the point that they come to buy their first car - let's say in four or five years' time - there's a good chance it's going to be an electric car," Wilson explains. "Maybe, that's not that far away. From that point they're likely to never own anything but an electric car. 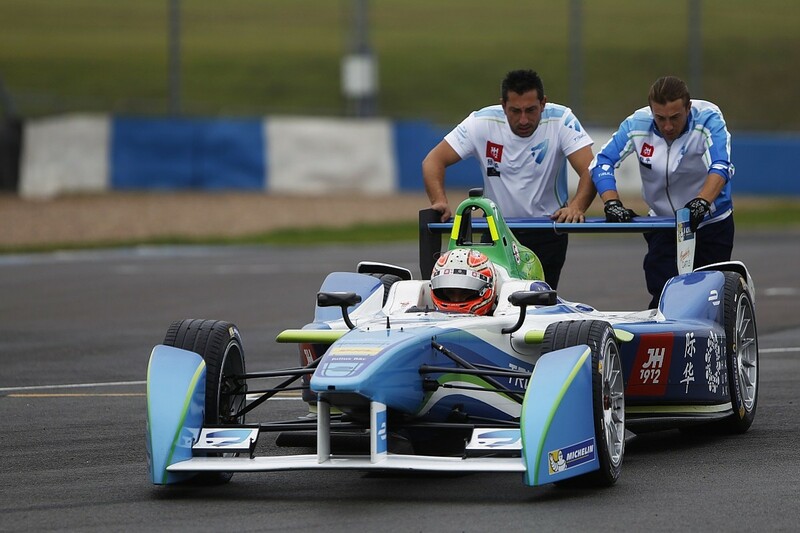 If you think about it like that, then embrace Formula E because the world's changing." WAE certainly embraced FE beyond its initial role in supplying the Gen1 battery. Since the 2016-17 season, Jaguar has been competing in the series with significant support from WAE. 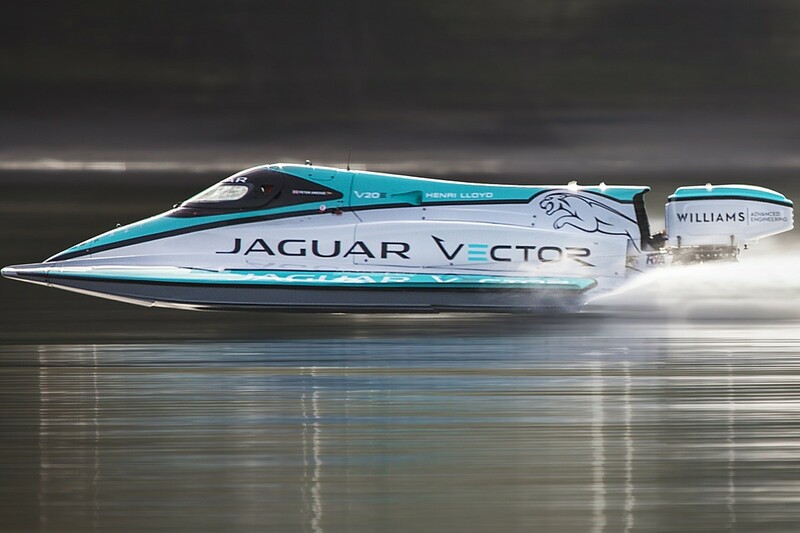 As well as providing engineers and mechanics as Jaguar's technical partner, the company has researched and produced the areas of the team's powertrain that are open to development within FE's tightly controlled regulations. The company's initial foray into working for an FE team actually came about in part thanks to FE's (now much-altered) technology roadmap. The championship's initial intention was to have free battery competition from the start of the third season, which meant "we didn't have a role in Formula E after year two at that time", according to Wilson. So, after batting away Agag's understandable "badgering" to get Williams to formally enter FE as a competitor alongside its F1 commitments, WAE saw its chance to add a second strand from the series to its business via its well-established ties with Jaguar. "By chance one day I was talking to Dr Wolfgang Ziebart, who was the head of Advanced Engineering at the time," says Wilson. 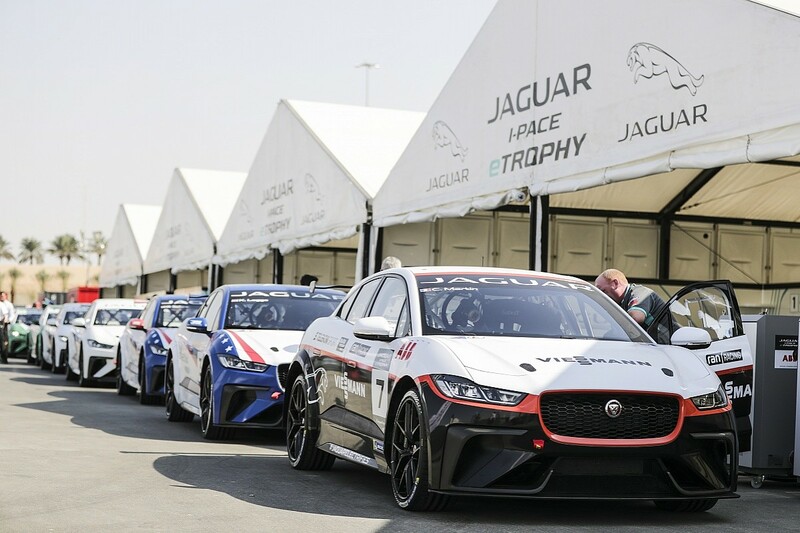 "He's since retired, but he led the Jaguar I-PACE [SUV model that has its own FIA-sanctioned FE support series] programme. 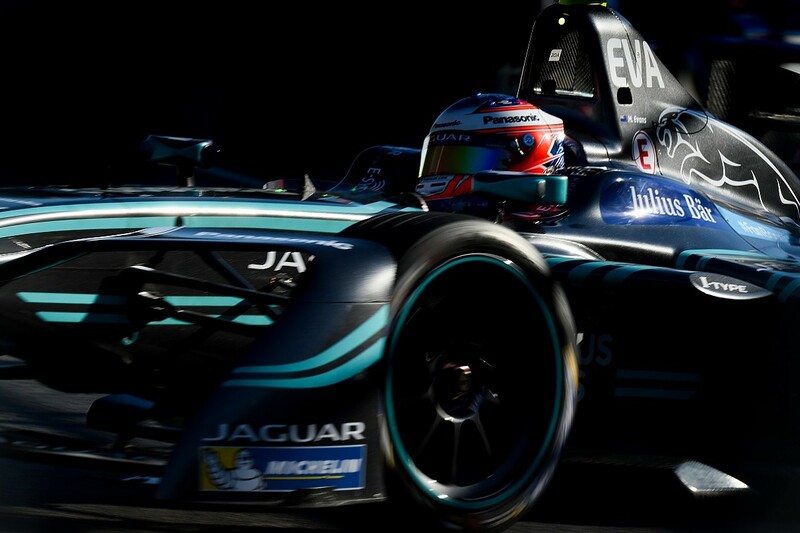 I said, 'Would Jaguar have any interest in Formula E?' because I knew that at that time Alejandro was still looking for more credible teams. "His eyes lit up a little bit, which was a good sign, and about four months later I was asked to go to a meeting with him and three others to talk about what it might look like and how they could do it. We worked with them to put a proposal together, which was subsequently signed off by their board should the opportunity [to enter a team] present itself." At that stage, while Agag was keen to add another major manufacturer to FE's portfolio, the maximum number of teams allowed to compete in the series was 10. All 10 slots had been filled since the first season and the existing squads were within their contractual rights at that moment to stop an 11th entrant coming onto the grid - although from the start of the current campaign 11 teams have been permitted and that will expand to 12 for 2019-20. "[They said] 'No way, we're not going to have another team join, thanks very much, and certainly not Jaguar and Williams,'" says Wilson. "It took until the Trulli team fell over for an entry to become available and that's how - and because we were in pole position with everything signed off ready to go - we were able to start. Jaguar acquired that entry and went from there." 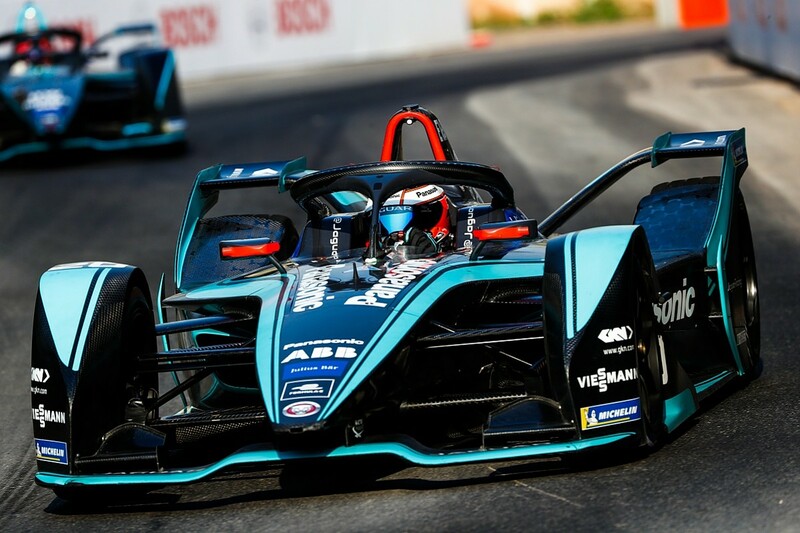 To avoid any accusation of conflict of interest for the following two seasons, where it continued to supply FE with its Gen1 batteries while working with Jaguar's team, WAE "transferred the technical management [of the batteries] to Spark". "We trained up Spark engineers and they did all the interface with teams," Wilson continues. "So from that point we didn't look at any teams. We still maintained the batteries, so we did service repairs and things if they needed them, but we completely severed any ties with any data link with teams. And it was fine; a couple of teams moaned for a couple of races, but it was nothing." Although it may look as if WAE's Jaguar FE project is something of a flagship for the company, Wilson insists that's for others to say. WAE's relationship with the manufacturer - and the vast majority of the companies it works with - is to be very much a quiet partner. "People in the industry know what we're doing," says Wilson. "It's not something that we're desperate to be singing and shouting about. In the first year, Jaguar was making a lot more reference to us than they do now and that's just their marketing reasons that are driving that. They've got their I-PACE out now - they need to really push that and at the end of the day, in a commercial roundabout that's what creates the revenues in order to fund their motorsport programme. "So that's what we support. That's the most important thing - that the economic circle is joined up and works. There's no point in us getting a lot of credit and then next year the programme stops because it hasn't helped sell the cars, you haven't got the revenues. We've just got to be very mindful of the realities." WAE is also keen to highlight how it sees itself in the UK's engineering environment. As well as its government commissions, Wilson points out that its innovations create jobs further down the line. For example, WAE doesn't make the Aerofoil system for supermarkets - "there's another business now who's making them," he explains. "We're a very proud British company, that's the first thing, and I think that's a Williams thing as well," concludes Wilson. "We are doing what we can also to help UK companies. That really drives us - how can we help not only Williams but also the UK from an engineering perspective? So, we do a lot with schools, we do a lot with graduates, universities - bringing people in for training and development. "Patrick Head was the one who really drove the engineering culture for many years at Williams, and we often say we're an engineering company. Frank has said actually we're an engineering company that happens to go motor racing, because his love was motor racing, but we just like solving engineering problems." Compared to the brash nature of motorsport success, WAE maybe is something of a quiet company. But that appears to suit it well - it lets its products and innovations do the talking.